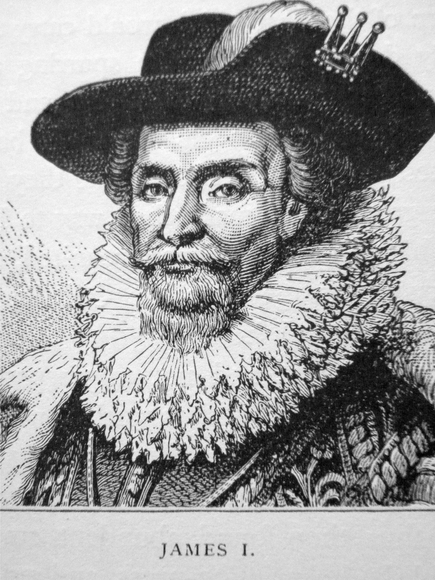 The first Lord of Baltimore was George Calvert. His son, Cecilius Calvert was the second Lord Baltimore. He was born in Kent, England, on August 8, 1605. His mothers name was Anne Mayne, and little is known about her. George and his family converted to the Roman Catholic religion in 1625. At that time the Catholics were facing a tremendous amount of persecution in England. The first Lord Baltimore promoted religious tolerance. He decided the the English Roman Catholics should establish a colony of their own in the New World. The first Lord Baltimore asked King James I for the charter for a new colony. However, he would die before the colony was granted. Then in 1632 the son of King James, Charles I, awarded the second Lord Baltimore with 12 million acres of land. The colony included the western shore of Chesapeake Bay, and it was named after the Queen Consort Henrietta Maria. It was to be called Maryland. The king liked Lord Baltimore's plan of religious tolerance. Both the king and Lord Baltimore believed that Catholics and Protestants could live together. At the time, the English had two types of colonial government. There were the royal colonies that belonged to the crown, and the proprietary colonies which belonged to private interests. The crown gave Lord Baltimore a proprietary interest and he became the first Proprietary Governor of the Province of Maryland. Lord Baltimore was to give the crown 1/5th of the silver and gold that was found. At first, Lord Baltimore governed from his home in Kiplin Hall, North Yorkshire, England where he had many estates and political interests. At this time he entrusted the governing of Maryland to his younger brother, Leonard Calvert. In 1634, Leonard and 128 Catholic and Protestant settlers boarded the ships Ark and Dove in Kent, England for the voyage across the Atlantic Ocean. Both ships were owned by the Calvert family. However, they did not get very far. The Royal Navy quickly intercepted them, forcing them to return to port so they could swear allegiance to the king which was required by law. During October of 1632 they left again, only this time they swept by the Isle of Wright and picked up 2 Jesuit priests and 200 more colonists. Upon arrival, Leonard and the new colonists established the first town on a tributary of the Potomac River. They called it St. Mary's City. Unfortunately, very few new Catholic colonist arrived. Largely, Quakers and Puritans moved to Maryland. They were trying to escape Virginia's attempt to force them to join the Church of England. Lord Baltimore didn't care who settled in Maryland as long as they practiced the Christian faith. He gave 100 acres to every adult, and an additional 50 acres for each child under 16 years of age. The colonists didn't need a down payment. However, there was a small tax or quitrent of 2 shillings a year for every 100 acres. Many of the Virginian colonist had an abundance of agricultural experience and before long Maryland was a very prosperous tobacco growing region. Lord Baltimore served as governor of Maryland for 42 years. However, in 1689 there was a colonial uprising against Lord Baltimore. The Protestant majority no longer liked the proprietary power of Lord Baltimore. The new Catholic Governor Joseph fueled the rumors that Baltimore was selling out to the French and the Indians. Before long, a Protestant militia of 600 men called the Associators forced Governor Joseph to surrender. They demanded that the colony be changed into a royal colony. Soon afterward, the crown permitted Lord Baltimore the right of proprietorship over all of his unsold lands. At the same time King William III stripped him of his right to govern.